Up your VR fashion game with the new limited edition VR Cover 100% merino wool sweatshirt. 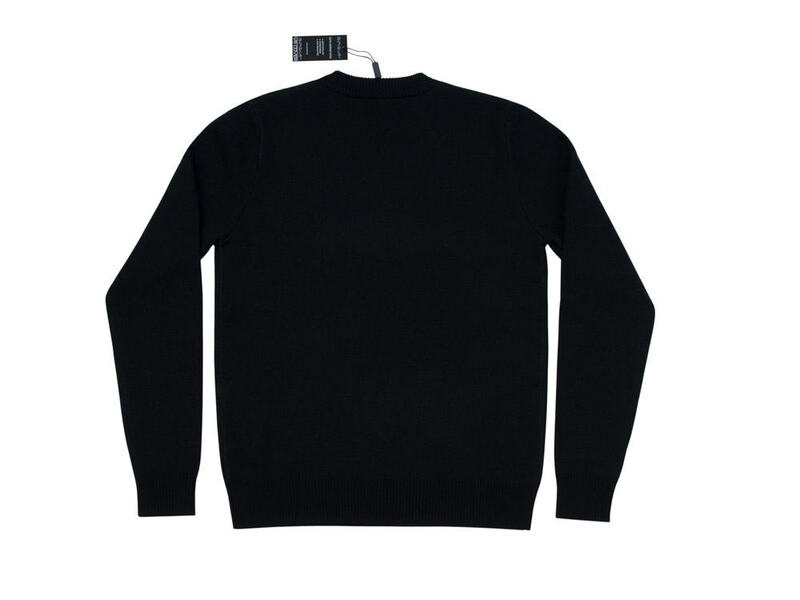 Not only will you look super cool at Christmas but the high quality merino used to produce these sweaters mean that you’ll stay comfortable, warm and can even continue with your VR workout without worrying about smelling bad due to the antibacterial and anti-odor properties of merino wool. Merino is legendary for its super fine fibers and incredibly soft feel and our sweatshirts are no different, they are double-knit and heavyweight so will easily get you through the coldest winters. The timeless retro VR print will last you for years to come, wear your sweater with pride and laugh in the face of those who declare VR is dead. 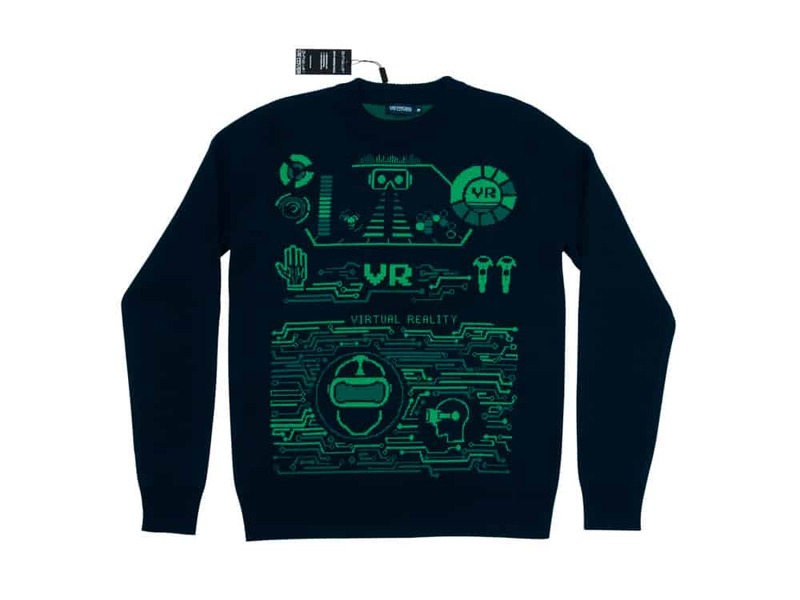 Order now and get your VR Sweater in time for X-mas 2017! 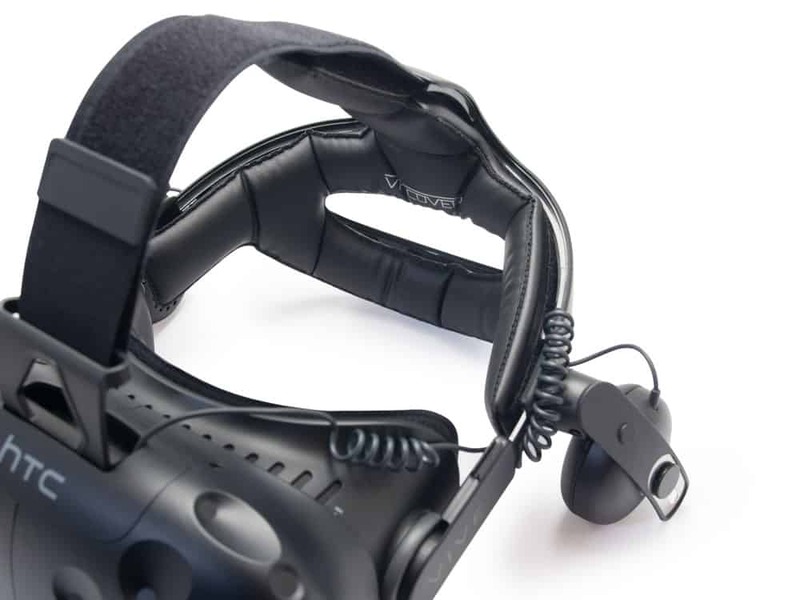 The deluxe audio strap for the HTC Vive improves the ergonomics of the headset and makes long gaming sessions much more bearable. We have created a thicker foam replacement for the strap that offers more comfort for those with smaller heads. One of the biggest complaints of the deluxe audio strap was from women and children who could not tighten the headset enough and found it moved around easily. 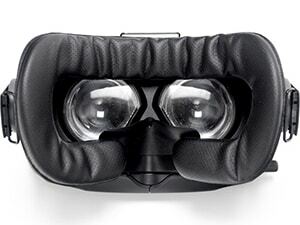 Our thicker 20mm foam replacement seeks to solve this issue and hopefully make the VR experience a little more accessible and enjoyable to a large percentage of the population. 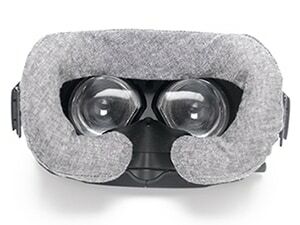 New VR Cover Deluxe Audio Strap Foam Replacement now available to order! Everyone agrees that the Deluxe Audio Strap is a great addition to the Vive and massively improves comfort for extended gaming sessions. The ergonomics mean the weight of the Vive is shifted from your face to the top of your head so there is less pressure, and less need for constant adjustments. 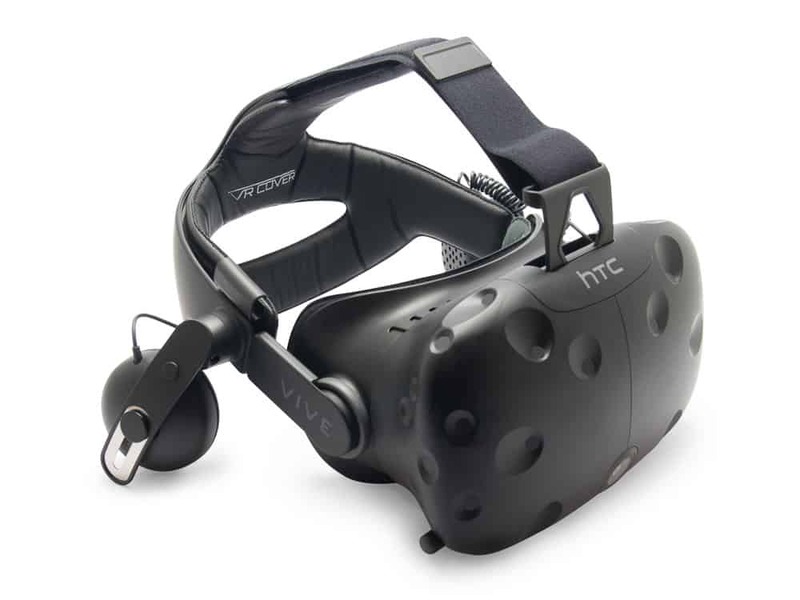 This combined with built-in headphones makes it a must-have for Vive users. We have developed a cleanable foam replacement so that now you can share the headset with friends without having to worry about the stock foam absorbing sweat and dirt. Our foam replacement is made from artificial PU leather meaning it doesn’t absorb any sweat and is super easy to clean between sessions. We recommend wiping down the foam with antibacterial wipes for the most hygienic practice. After using your Vive for too many hours, having showed it off to too many friends and experienced a few of the less than pleasant scenarios that come with sharing a headset, it’s time to do something about it. Great, you’ve just found out we exist! 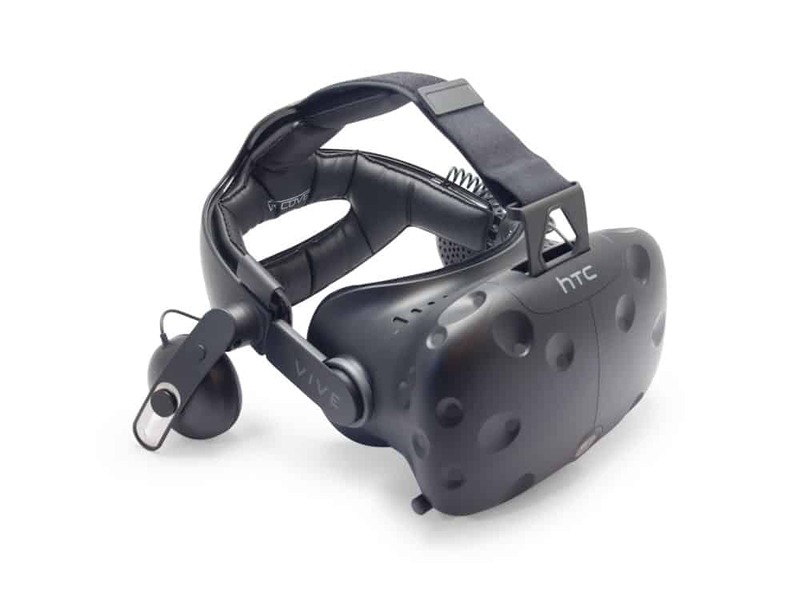 We’ve been quietly adding to our HTC Vive product range for over a year and now offer eight different solutions, but which one is right for you? Here we take a look at benefits of the different products so you can make a more informed choice. VR is great for working out. Whether you’re intentionally trying to shift some pounds or you just get a little carried away playing Holopoint, sweat is a real problem and one of the big reasons people begin looking for alternative accessories. Whereas you might assume our popular PU leather foam replacements would be best for this, we actually recommend otherwise. These three products will help to control sweating and allow you to enjoy the HTC Vive harder, and for longer than ever before. 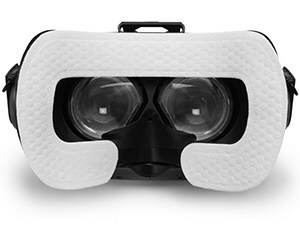 The disposable hygiene covers are made with a special moisture absorbing material making them perfect for sweaty VR sessions. 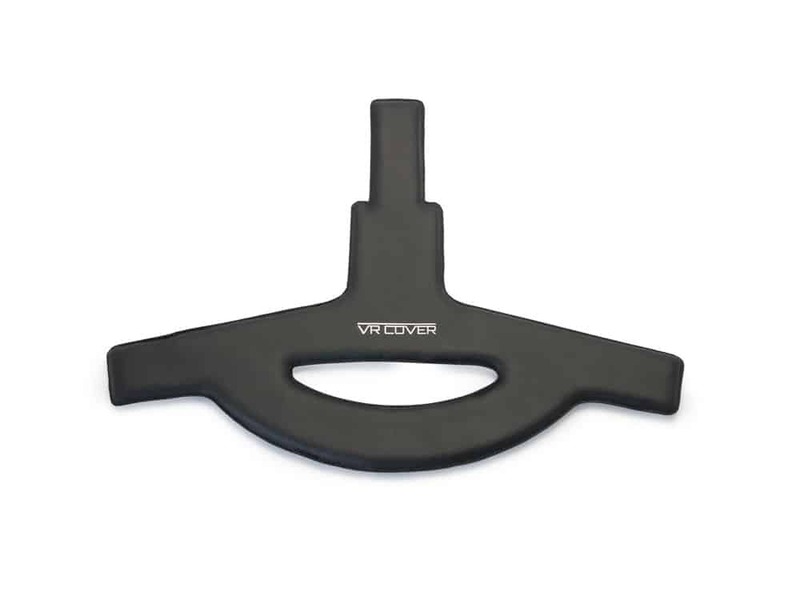 The starter kit includes a ‘base foam’ that attaches to your Vive in place of the stock foam, the covers are then attached with a light adhesive for a secure fit. Don’t bother with the distracting, paper-thin ninja-masks. Our first ever accessory for the HTC Vive is still much loved by the VR community. 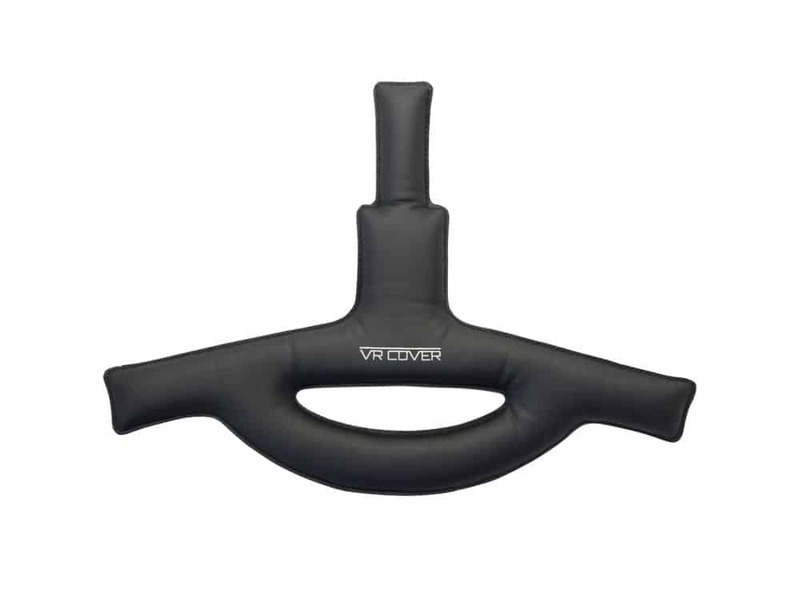 It’s a simple cotton cover that attaches with Velcro straps over the stock foam adding an extra layer of protection. The covers absorb sweat well and are machine washable. Available in grey, red & blue. Believe it or not, you can make your HTC Vive experiences more immersive by using thinner foam. The stock foam is attached with Velcro and can easily be pulled off, give it a try and see what it’s like to use the Vive with no foam at all – pretty uncomfortable and blurry probably but you’ll get an idea of the difference in FOV (field of view) compared with using the stock foam. 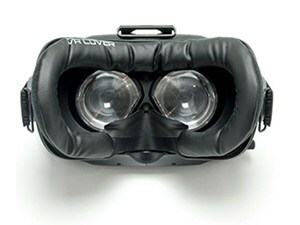 These two foam replacements will improve FOV without compromising comfort too much. Our highly reviewed 6mm Foam Replacement brings your eyes closer to the lenses and pushes immersion to the max. It’s made from PU leather for easy cleaning and better suited for less active experiences where you aren’t likely to sweat too much. Share your Vive with friends and family often? This is the foam for you. If you regularly share your HTC Vive, whether it’s with friends and family at home, or you plan on using it at a demo with hundreds of people – hygiene has to be a major consideration. The stock foam on the HTC Vive can absorb sweat, dirt and germs that you don’t want to be sharing. Our PU leather foam replacements and covers have been scientifically tested to ensure no moisture is absorbed and the surface drys quickly using commercial antibacterial wipes. The 14mm Foam Replacement attaches to the headset with Velcro in place of the stock foam so is simple to attach and remove. The PU leather doesn’t absorb any moisture and can be easily cleaned with antibacterial wipes between uses. 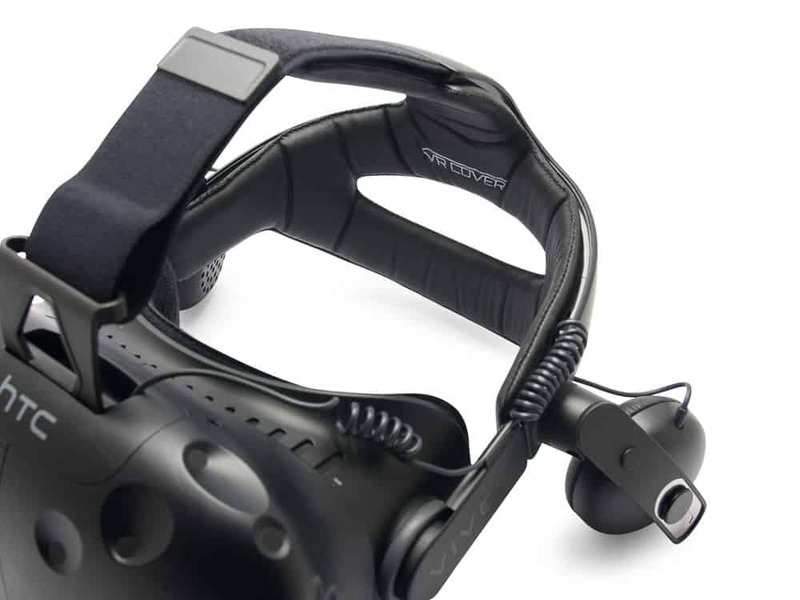 The memory foam offers similar comfort to the stock foam making it perfect for demoing the Vive.